This card features the April Stamp of the Month - Life in Pictures. 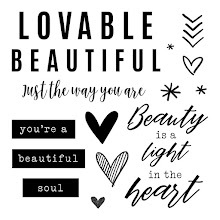 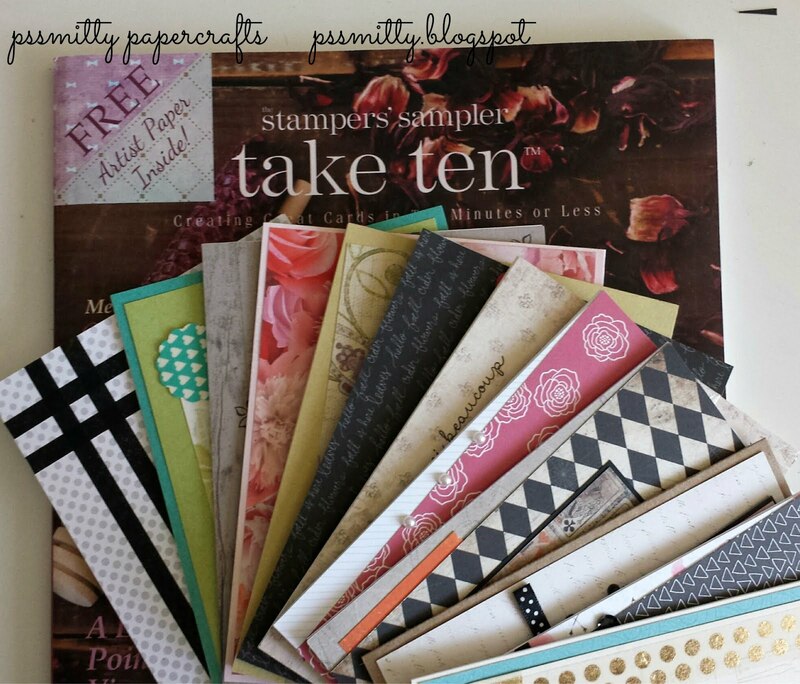 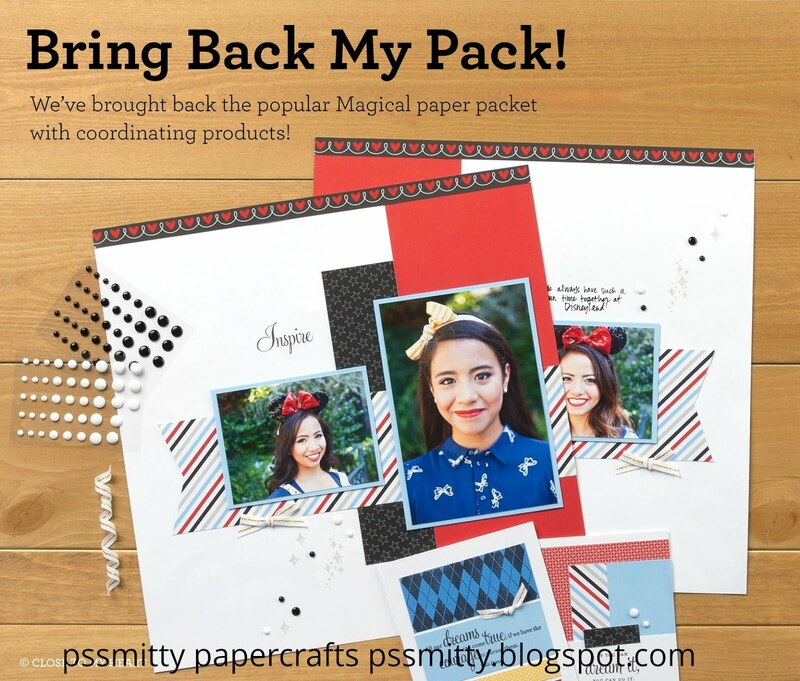 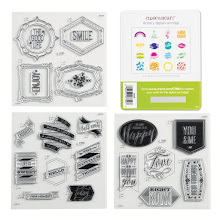 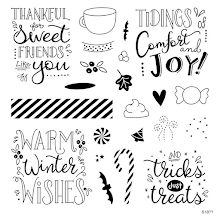 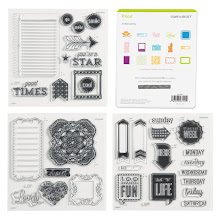 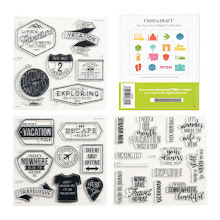 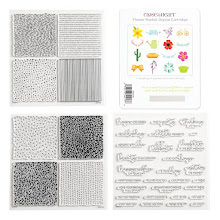 This stamp set is going to be perfect for mini albums and scrapbook pages! 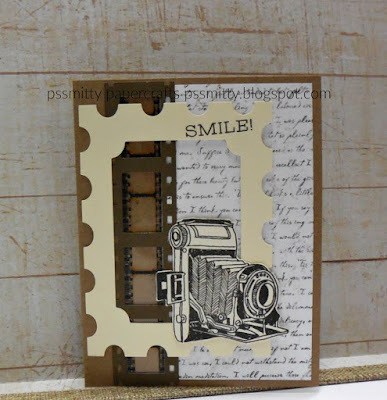 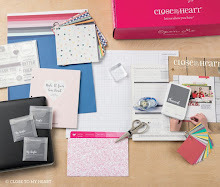 My card was inspired by the the Tim Holtz filmstrip ribbon and the filmstrip Cricut image. 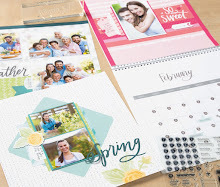 With a $50 purchase in April you can add the Life in Pictures stamp set to your order for only $5.